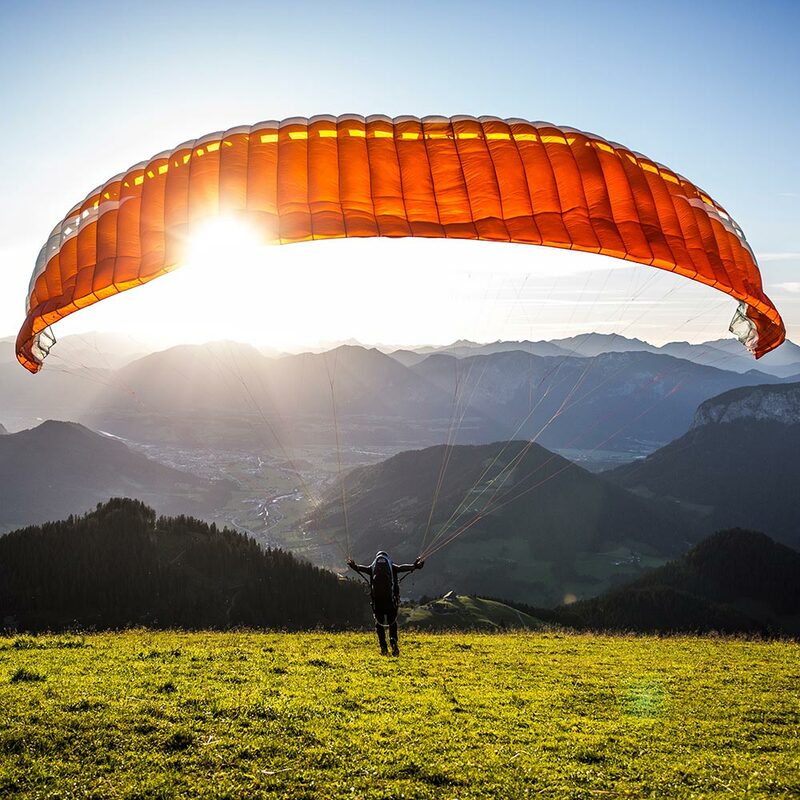 One ticket, endless possibilities for your holiday in and around Kirchberg in the Kitzbühel Alps. 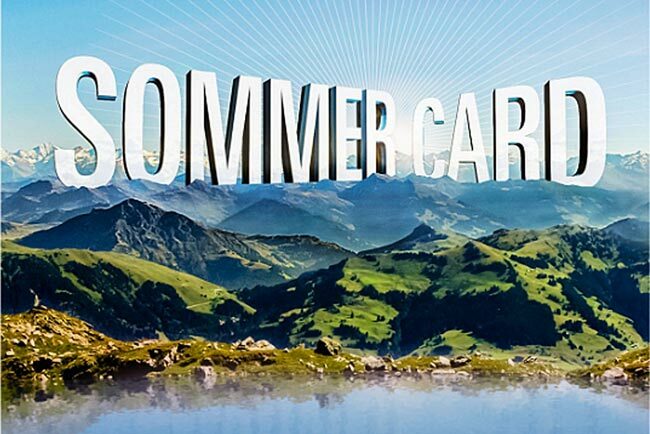 The Kitzbüheler Alpen Summer Card is the only ticket you need for all of the Kitzbühel Alps’ 36 summer lifts. The Kitzbüheler Alpen Summer Card gives you easy access to all the Alpine adventure parks, either by cable car or by lift. There is also a wide range of bonus attractions such as swimming pools, lake lidos, museums, outdoor pursuits and excursions, with discounts of 10, 25 or 50%.